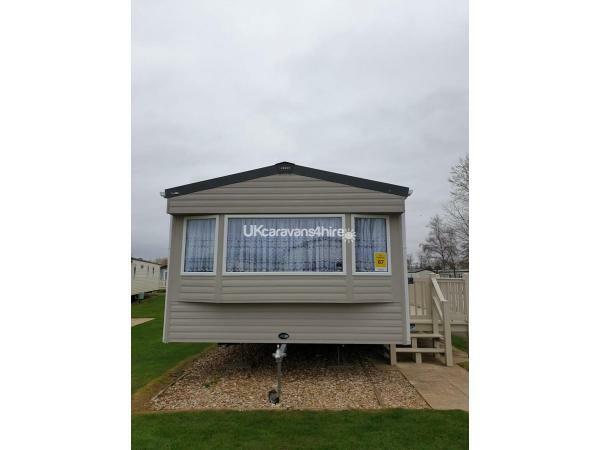 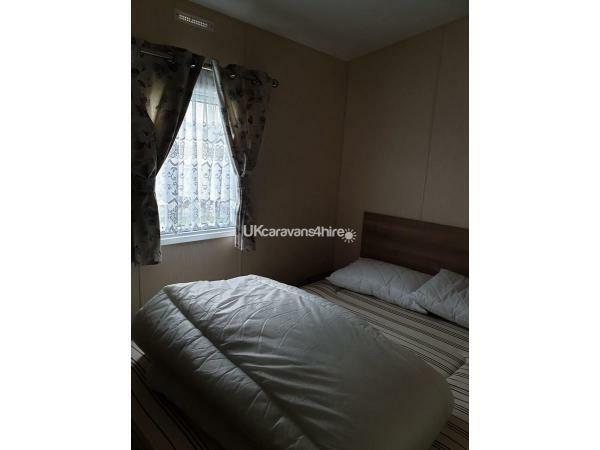 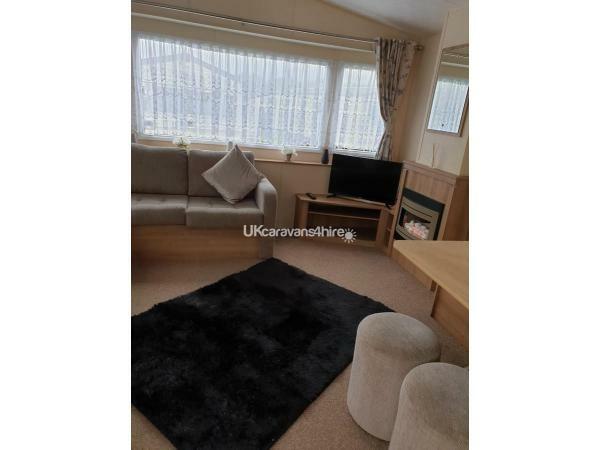 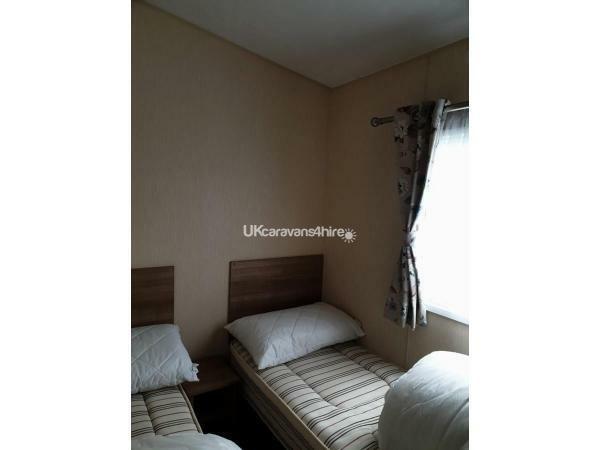 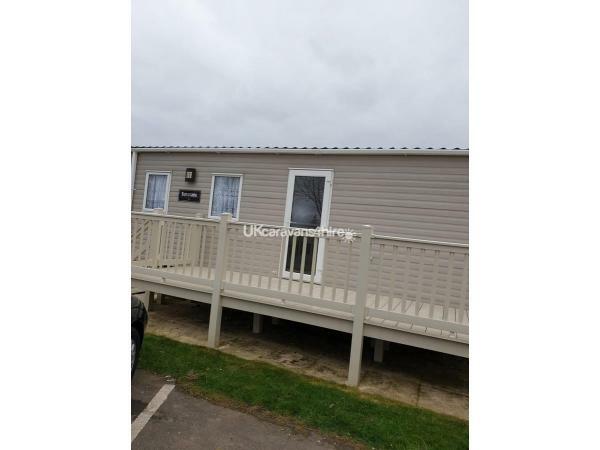 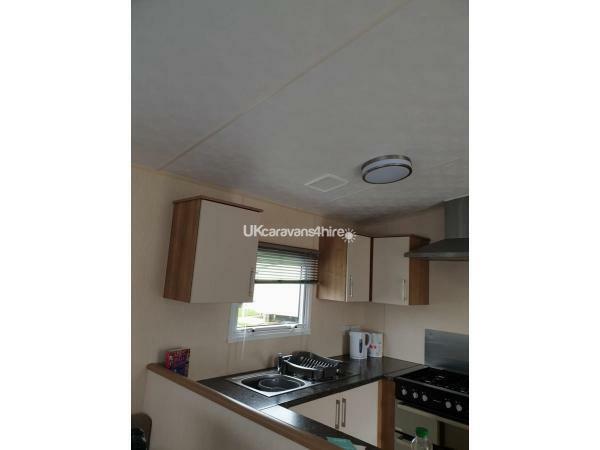 We are offering our lovely 3 bed caravan to rent on Butlins in Skegness. 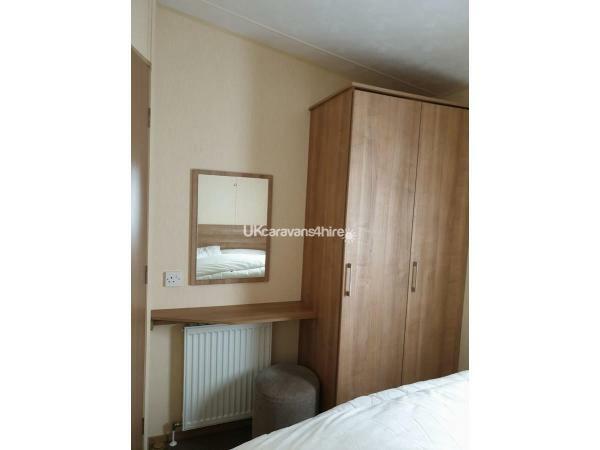 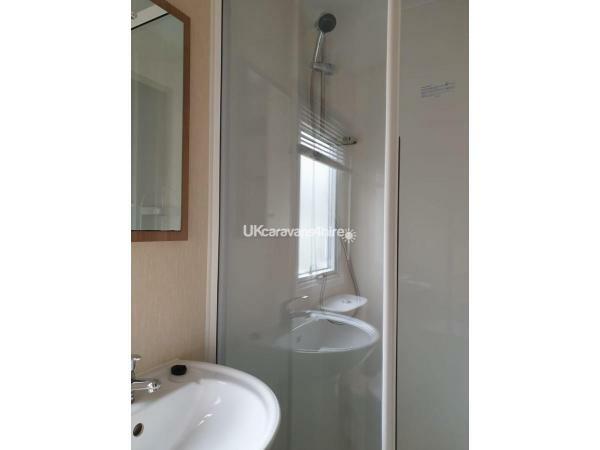 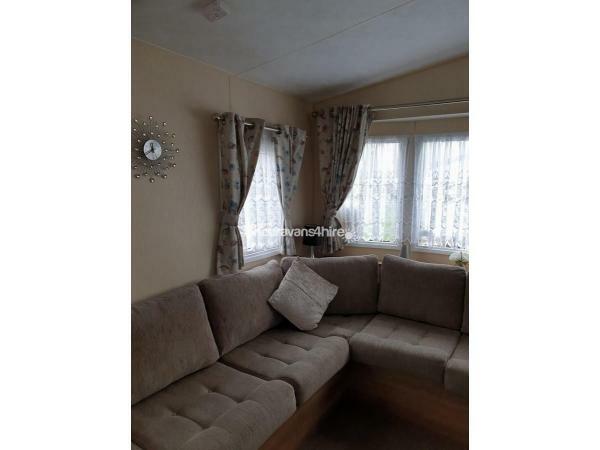 It is sited in a good location within a few minutes walk of the main complex. 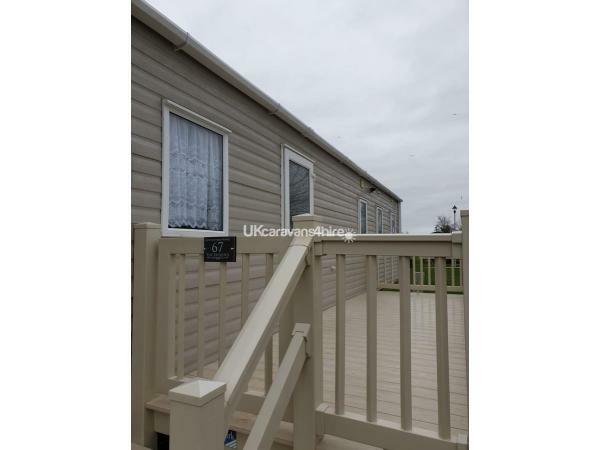 All our prices include 4 passes into Butlins, additional passes can be purchased at £45.00 each.